When fellow Nobler and blog contributor, Dan Sicina, proclaimed “I love beer just as much as you love Whiskey”, I should have known this past Saturday was going to be epic. Tucked away in his Park Slope garden, time seemed to stand still as we opened bottle after bottle of unbelievable brew and chowed down on some fantastic grill season food. 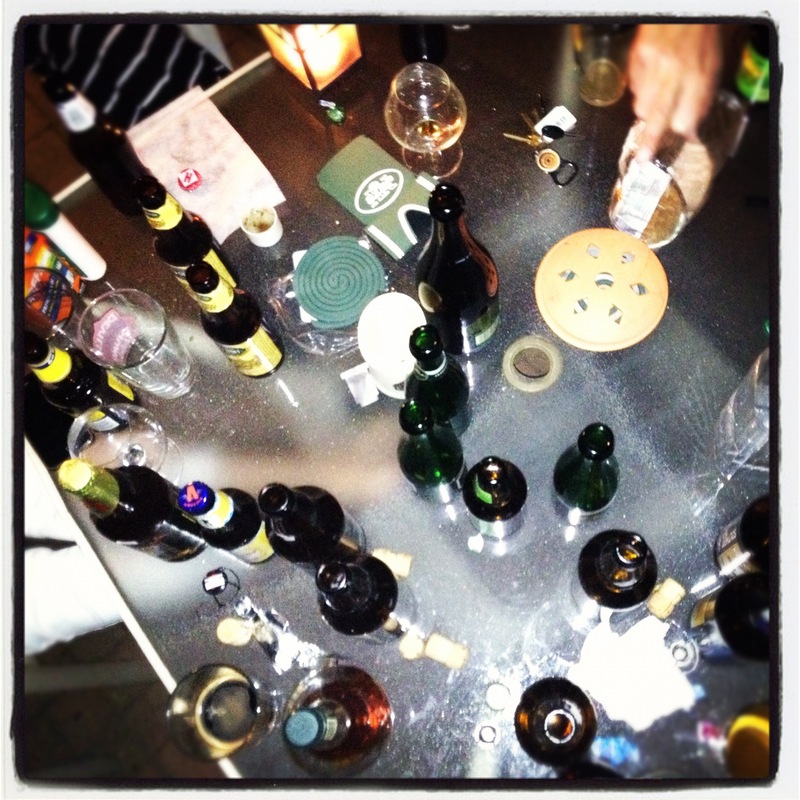 While certainly, tasting and evaluating these delicious beers was a part of the fun, the core of the Nobler Gatherings (and a bottle of Weller) were always present. What a friggin’ day. I won’t go through every beer on this post because frankly, I can’t remember… which is why instagram has become my personal memory depository. 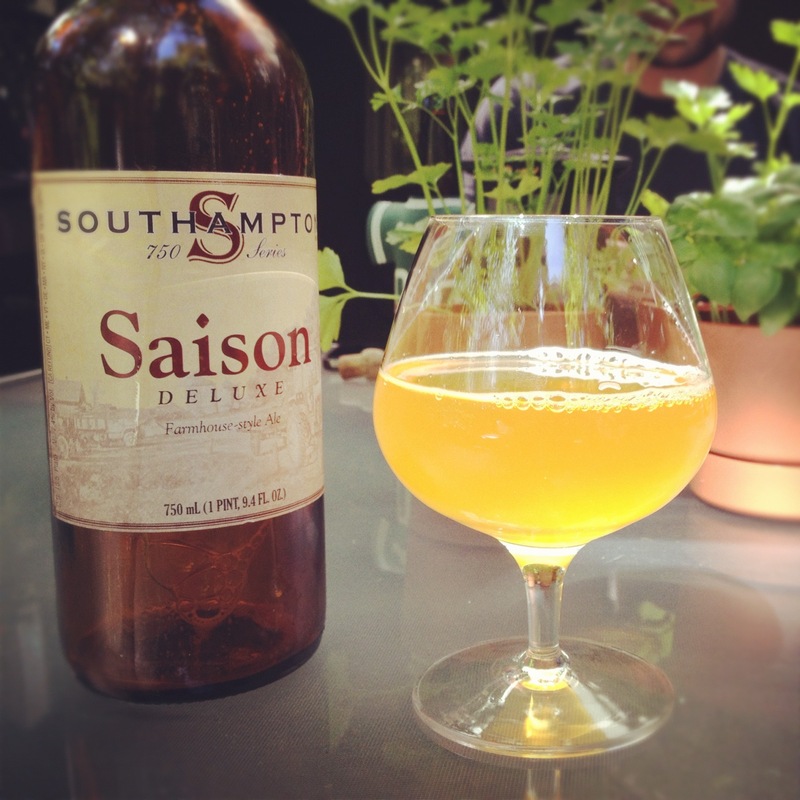 We started the day off with this Southampton Saison which was light, crisp, and really interesting; just like a good farmhouse ale should be. 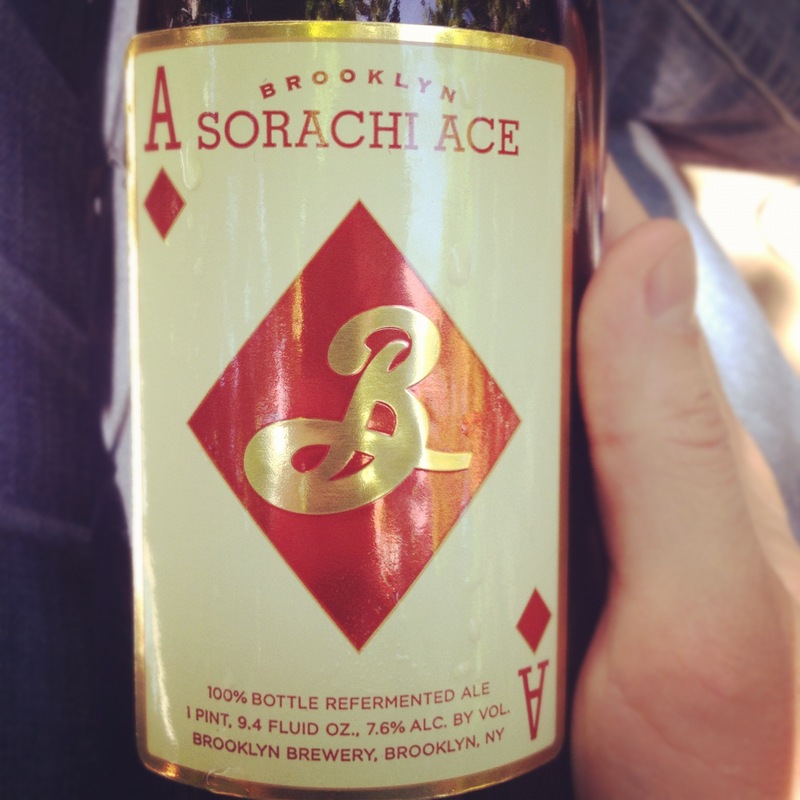 Next up this Sorachi Ace from Brooklyn brewery simply blew my mind. The story goes, that one of the brewmasters came across this unique strain of hops from Japan and had to find a place for it in the Brooklyn arsenal of beer. It’s a good thing they did, because this Sorachi Ace is exactly like they describe it on their website: “Sunshine in a glass”. But the Creme Brulee Imperial really left its mark. At first I was sure I would hate this one as the sweetness, I assumed would be overpowering. 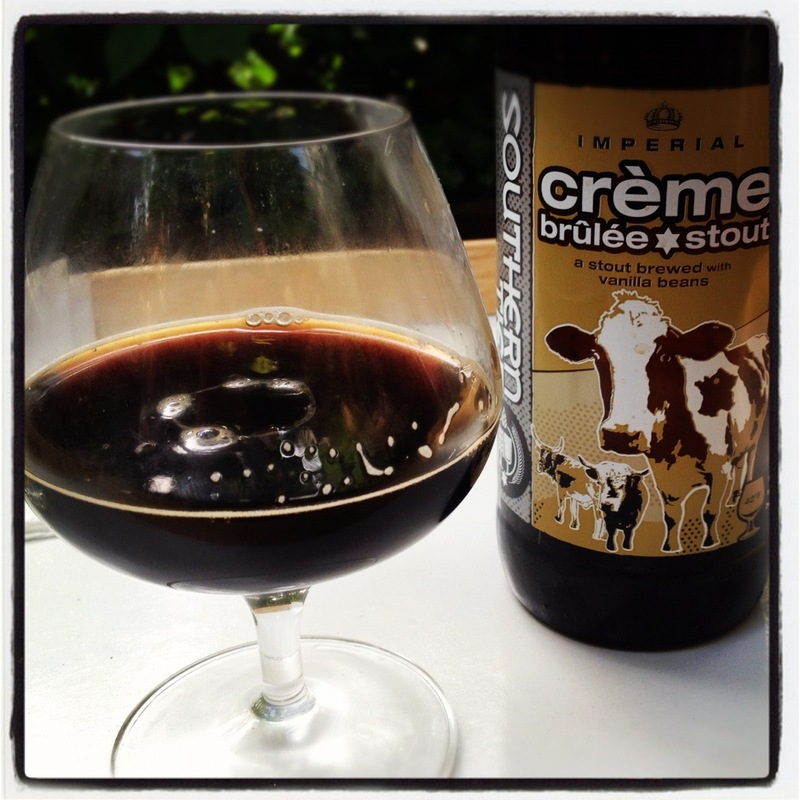 Instead, the delicate flavors of the vanilla and caramel malt are rounded out perfectly by an addition of lactose sugar that make this stout the perfect dessert beer. 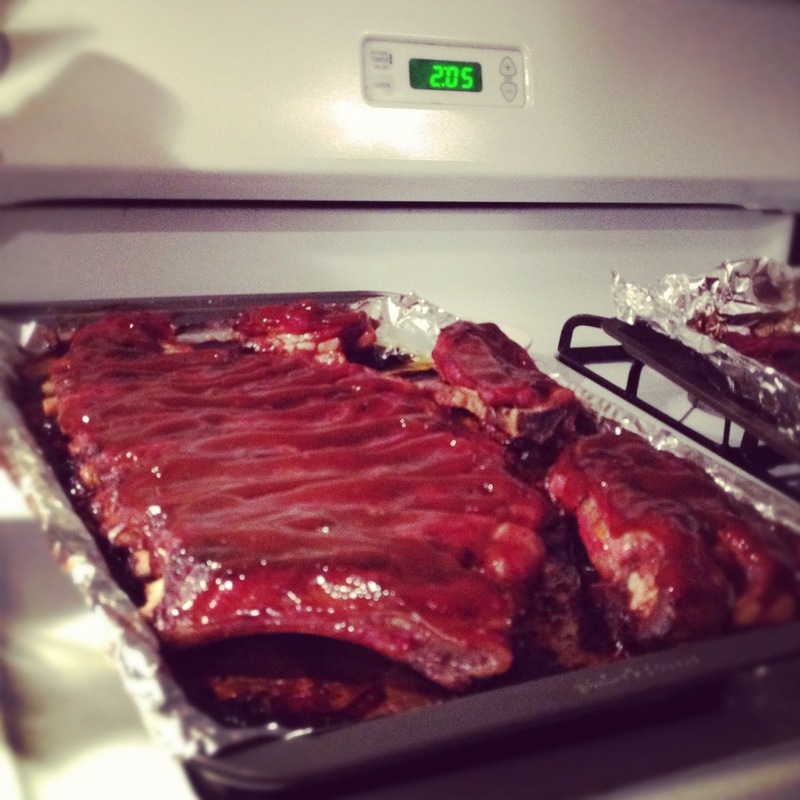 There was some rumblings of pouring this over ice cream, but you can keep your ice cream. Just give me a glass of this, and I’ll be perfectly content.